An adorable book that’s perfect for giving as a gift, Elmo’s Christmas Hugs captures what is most important about the holidays. Every spread features a fun activity to do with the plush arms. 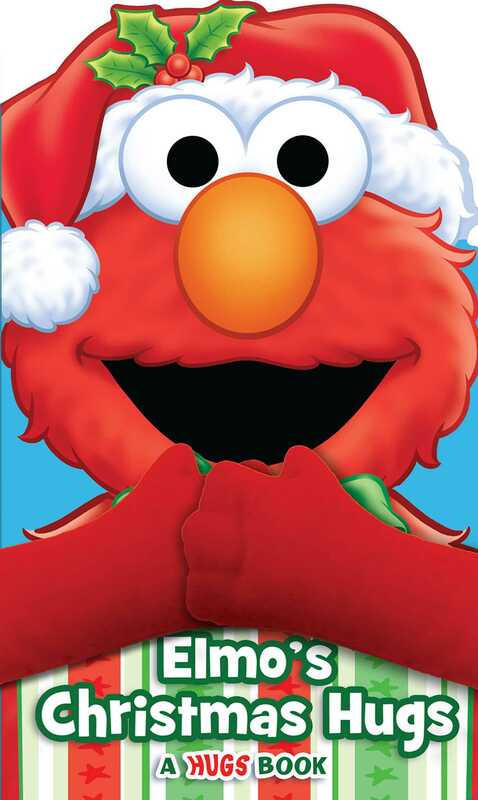 What is Elmo’s very favorite part of Christmas? Is it singing carols? baking cookies? wrapping presents? Kids will find out in this adorable book with plush arms that interact with the pages. Perfect for holiday gift-giving!